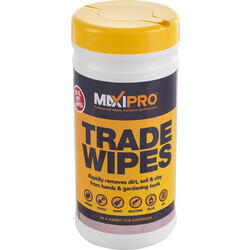 Remove a wide range of substances with trade and industrial strength wipes specially formulated to clean hands, tools and surfaces from Toolstation. 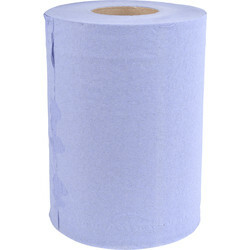 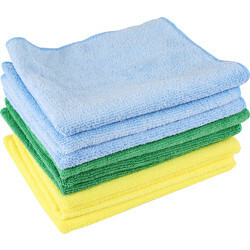 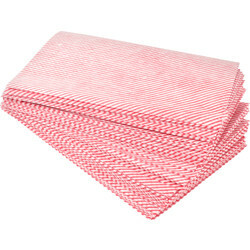 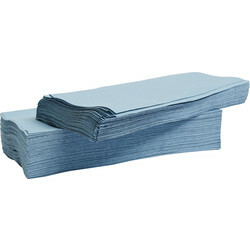 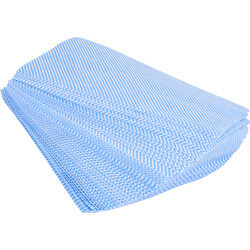 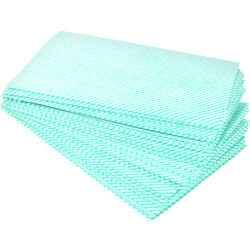 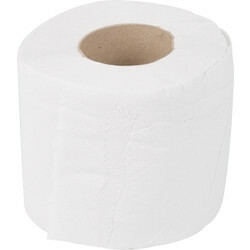 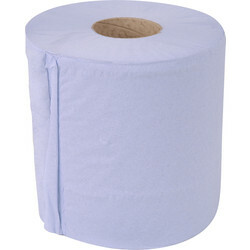 Order general purpose cleaning cloths and strong and absorbent blue rolls for mopping spills and cleaning tools and surfaces. 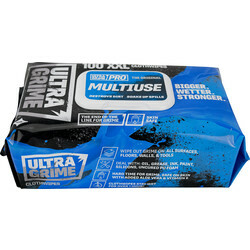 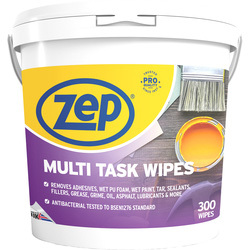 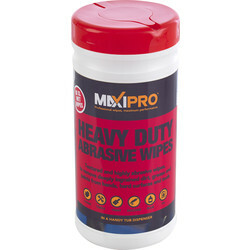 Find wipes that can remove substances including wet and semi-cured paint, sealant, adhesive, bitumen, expanding foam, oil, grease and even silicone. 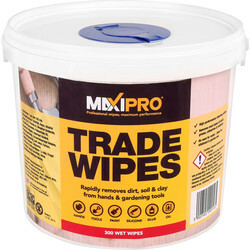 Consider industrial cleaning products such as the trade strength surface and paint wipes to clean paint, sealant, silicone and more. 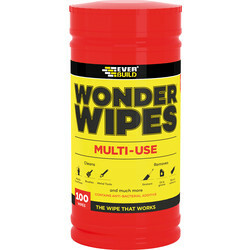 Clean hands, tools and surfaces with the Multi Use wonder oil and silicone wipes which are ideal if there is no water on site. 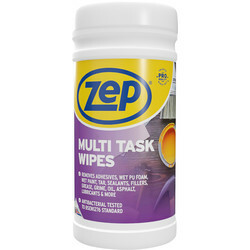 The wipes are made of improved power fabric makes them tough and super absorbent, and are dermatologically and cosmetically tested. 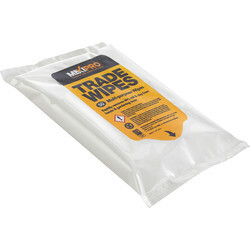 Spend over £10 online and receive free delivery or use click and collect to pick up items from your nearest branch.